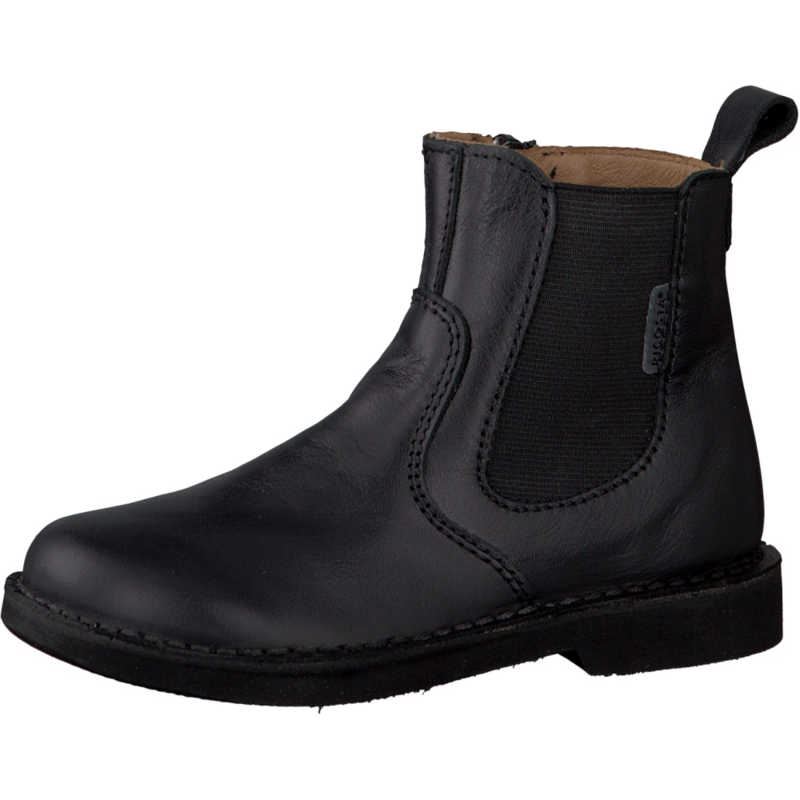 A classic black Chelsea ankle boot with side zip. 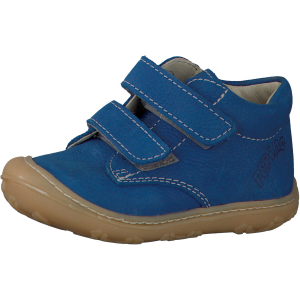 Darryl is a very lightweight, water resistant boot from Ricosta and can be worn by both boys and girls for school and through the winter months. A very lightweight Chelsea style ankle boot made from soft leather, inside and out. Fasten up with side zip. 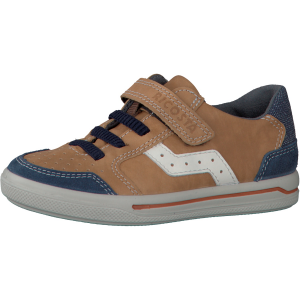 Darryl is made from Ricosta and comes further up the ankle bone. 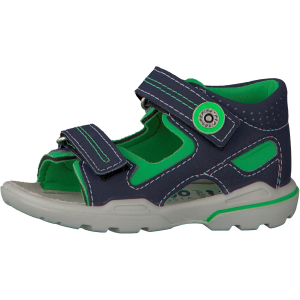 It is a unisex boot for school and the winter months.